Allpro Parking, one of the region's biggest operators of surface parking lots and other facilities, was chosen to operate the Niagara Center Parking Garage at 130 Elmwood Ave., adding to its growing portfolio. 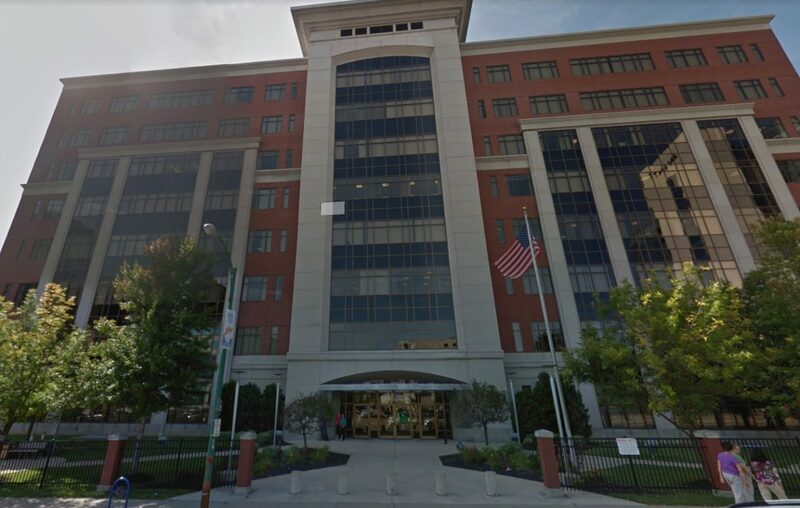 Buffalo-based Allpro will begin managing the 575-space parking facility near downtown Buffalo, which serves the Niagara Center Class A office building, on Friday. Allpro now operates over 62,000 spaces in 150 locations in 14 cities in New York, Ohio and Pennsylvania, and employs more than 500 people. Last year, the company acquired six lots in Buffalo, as well as two facilities in Pittsburgh and Columbus, and then leased the Theatre District lot at 554 Pearl St. early this year.